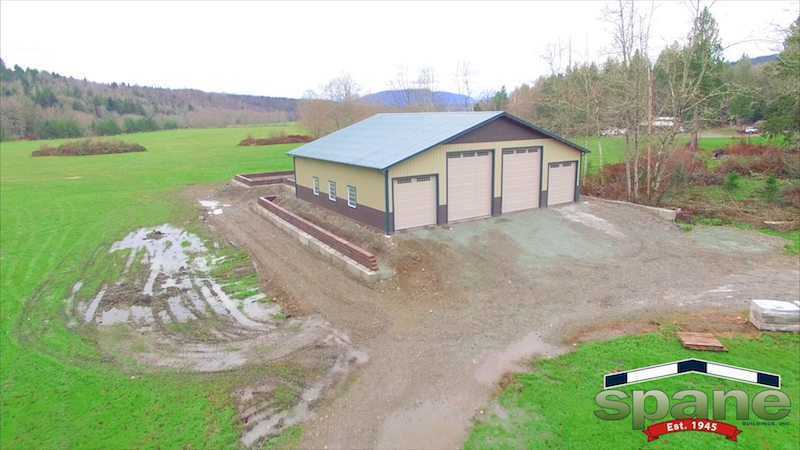 The garage doors are sized perfectly for the helicopter and other toys this owner has. 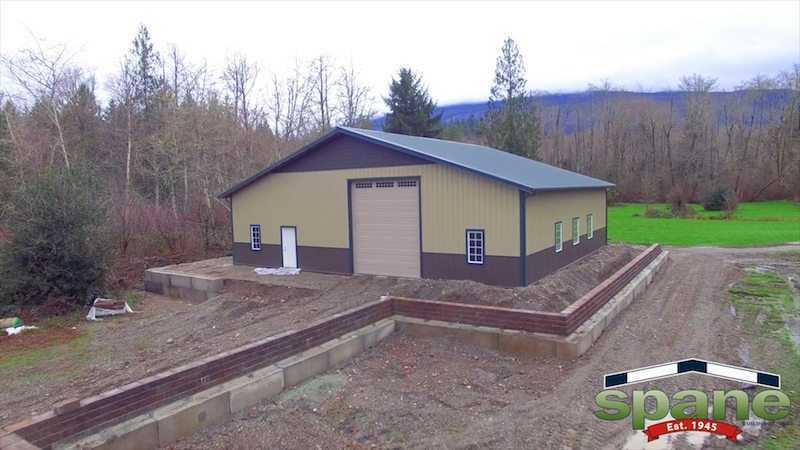 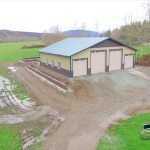 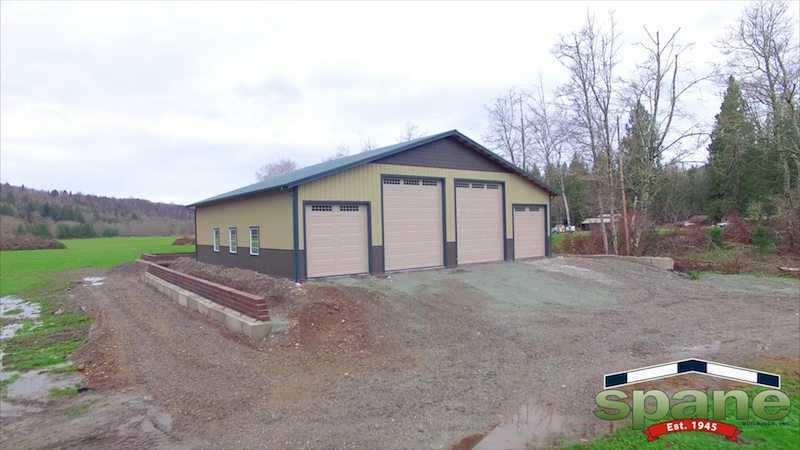 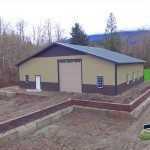 Spane Buildings has been constructing the finest garages, barns, commercial buildings, and equestrian facilities in Washington State since 1945. 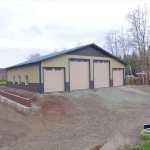 Give us a call at 800.310.2136 to get started on your dream garage today!